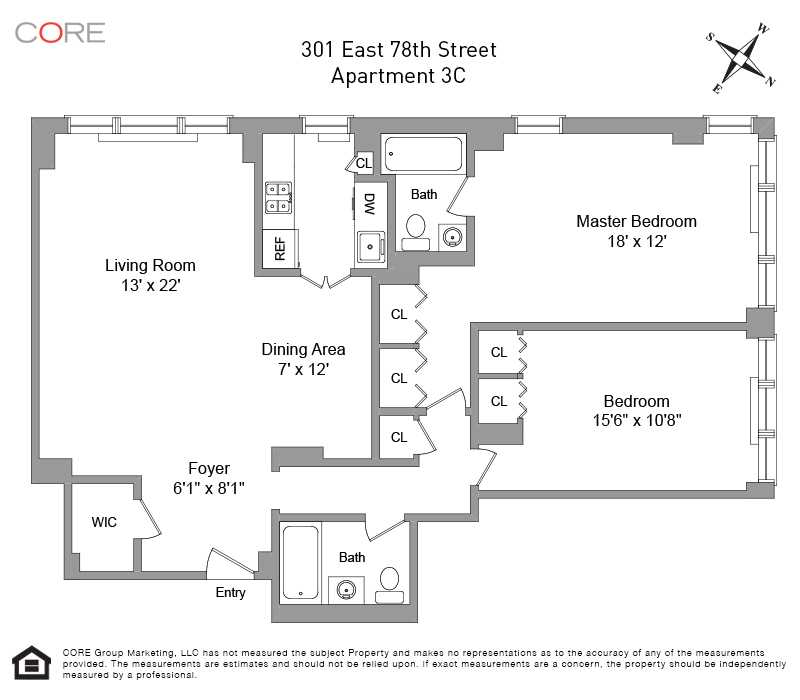 Bring your designer and imagine the possibilities in this expansive corner two-bedroom co-op. The large floor plan and relatively low maintenance make this a smart option and after renovation could be your dream home. 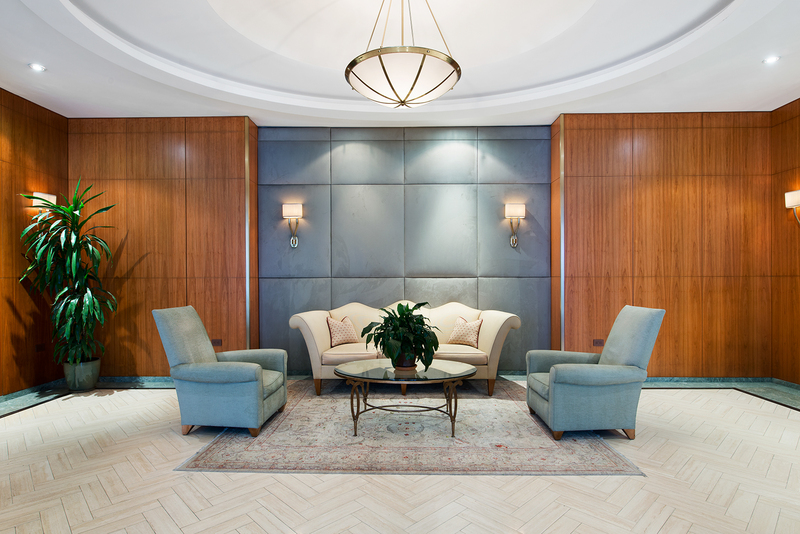 The Lenox House is the quintessential Upper East Side co-op inclusive of a renovated lobby, doorman, fitness center, laundry room, bike room and basement storage available through property management. Located on the southwest corner of 78th street and 2nd avenue, the building is found in one of the most desirable neighborhoods in New York. Numerous dining options, exquisite shopping and subway access grant all the conveniences expected of city living.